A shaken Columbia professor who found swastikas and hateful messages spray painted outside her office speaks to News 4. Ray Villeda reports. The Anti-Defamation League is offering a $5,000 reward for information about anti-Semitic graffiti that was spray-painted on the walls of a Holocaust scholar’s office. 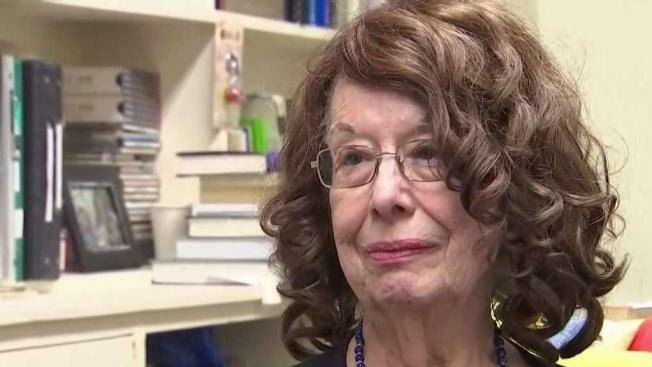 Elizabeth Midlarsky, a Jewish psychology professor and Holocaust scholar at Columbia University’s Teachers College in Manhattan, found two swastikas and an anti-Semitic slur spray-painted on her office walls on Wednesday, the Washington Post reported. On Thursday, the Anti-Defamation League offered the reward for information leading to the arrest of the person or people responsible for the hate graffiti, noting its “deep concern” over a recent spate of anti-Semitic incidents. 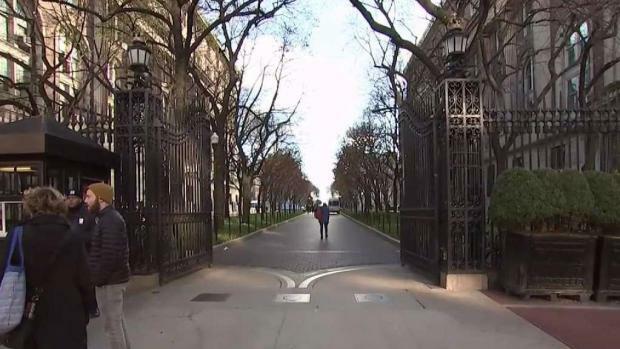 Police are investigating a possible hate crime at Columbia Teachers College after someone vandalized a professor's office with swastikas. John Chandler reports. No one had been arrested in connection with the graffiti as of Thursday afternoon. Police said they'd received a report of aggravated harassment and were investigating the incident as a possible bias attack. In a statement, the college's president Thomas Bailey said the school was "outraged and horrified by this act of aggression and use of this vile anti-Semitic symbol against a valued member of our community," noting that it was working with police to find the culprit. A shooting at a Pittsburgh synagogue in October that left 11 people dead, meanwhile, marked “the deadliest anti-Semitic attack in the nation’s history,” according to the Washington Post. “While we hope this reward facilitates the quick apprehension of the individual or individuals responsible for this most recent horrific incident, we all have a role to play in preventing these incidents from happening in the first instance,” Evan Bernstein, the regional director of the Anti-Defamation League for New York and New Jersey, said in a statement. “We must continue to stand up and speak out against bigotry and hatred to avoid what we fear is becoming a grave and troubling normalization of hate in our region,” he added.